For the first time ever, I visited the National Botanic Gardens in Glasnevin last summer. I wanted to see the great glass houses, but ended up being captivated by the flowers, shrubs and trees. I also fascinated by steps in the Great Palm House with a plaque saying that it was there that one of the greatest philosophers of the 20th century, Ludwig Wittgenstein (1889-1951), liked to sit and write in the late 1940s. Wittgenstein was a Viennese-born Cambridge philosopher who had been influenced at an early stage by Tolstoy and Dostoevsky. He worked primarily in the fields of logic, the philosophy of mathematics, the philosophy of mind, and the philosophy of language. Wittgenstein’s influence reaches almost every discipline in the humanities and social sciences, and he has influenced many current Anglican theologians, including Andrew Davison and Alison Milbank. But who and what brought Wittgenstein to Ireland, and why did he spend time thinking on those steps in the Great Palm House? As I asked these questions, the story unfolded of the son of an Irish-born teacher who spent time training for ordained ministry in the Church of England but became a pioneering figure in psychiatry in Dublin and one of the closest friends of one of the greatest philosophers. Wittgenstein first arrived in Cambridge in 1911 to study with Bertrand Russell at Trinity College. Soon after, he first visited Ireland, staying with his friend William Eccles in Coleraine. After World War I, and following the publication and translation of his Tractatus, he returned to Cambridge in 1929. He received a PhD, was appointed a lecturer in philosophy and was elected a fellow of Trinity College. That year, for the first time, he met Maurice O’Connor Drury (1907-1976), known to his family and friends as Con Drury, who became instrumental in arranging the philosopher’s many visits to Ireland in the 1930s and 1940s. Con Drury was born on 3 July 1907 in Marlborough, Wiltshire, where his father, Henry D’Olier Drury (1849-1931), was a math teacher in a leading English public school. 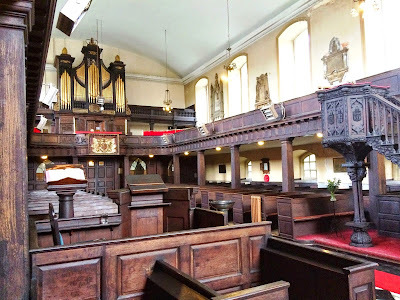 Henry was descended from an old Dublin family, and his ancestors included Canon Edward Drury (1672-1737), who is buried in Saint Werburgh’s Church, Dublin, and the Revd Richard Drury (1757-1827), who was ordained in the Diocese of Ferns in 1780. Henry’s father, William Barker Drury (1811-1885), was registrar of the Court of Chancery, and lived in Harcourt Street, Dublin, and Boden Park, off Scholarstown Road, Rathfarnham. Henry studied at Queen’s College Galway and Trinity College Cambridge, before moving to Marlborough. At the age of 53, he married Anne Elizabeth Reilly (1868-1960), a direct descendant of John Reilly (1745-1804) of Scarvagh, Co Down, and MP for Blessington, Co Wicklow. Her mother was a grand-daughter of Archbishop Power le Poer Trench of Tuam. Henry was 58 when Con was born, and when Henry retired from Marlborough two years later, the family moved to Exeter, bringing with them a portrait of Archbishop Trench. Con’s brother, Myles Drury, later worked at Exeter Cathedral as the diocesan architect. 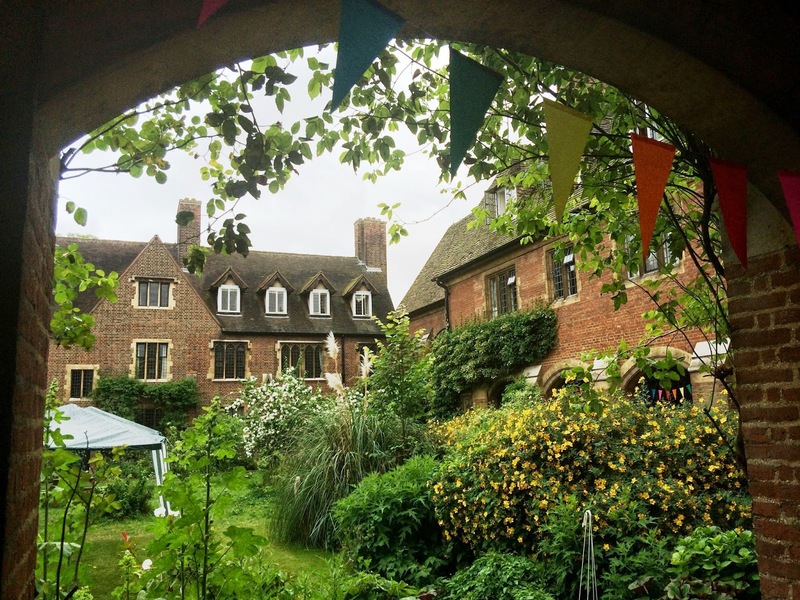 Con Drury first met Wittgenstein in 1929 at a meeting of the Moral Science Club in the rooms of the Cambridge philosopher CD Broad. Their friendship lasted for over 20 years until Wittgenstein died in Cambridge in 1951. Con left Westcott after a year to work in Tyneside with a club for the unemployed run by Archdeacon Leslie Hunter, who later became involved in the Jarrow March. 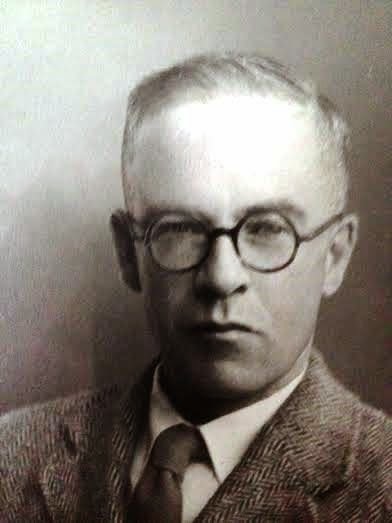 He then worked with an unemployment scheme in Merthyr Tydfil in south Wales until Wittgenstein, the economist John Maynard Keynes and their friend Gilbert Pattison arranged to finance Drury’s medical education in Ireland. In 1933, Con enrolled in the School of Medicine in Trinity College Dublin, and as a student lived in Chelmsford Road, Ranelagh. His brother Myles had a holiday cottage on the Co Galway side of Killary Harbour and Con invited Wittgenstein there with his friend Francis Skinner for two weeks in September 1934. Wittgenstein shared Easter 1935 with the Drury family in Devon, and spent a holiday with Con in Dublin that August. He stayed in the Drury family home in Exeter in 1936, and was back in Dublin from 8 February to mid-March 1938, when he considered abandoning philosophy and training for psychiatry. This visit was also a response to an invitation from the then Taoiseach, Éamon de Valera, who had been a math teacher and who hoped Wittgenstein would contribute to an academy for advanced mathematics. During this visit, Germany annexed Austria and Wittgenstein suddenly found he was a citizen in Nazi Germany and classified as a Jew. He was baptised as Roman Catholic at birth in Vienna, but three of his grandparents were born Jews. 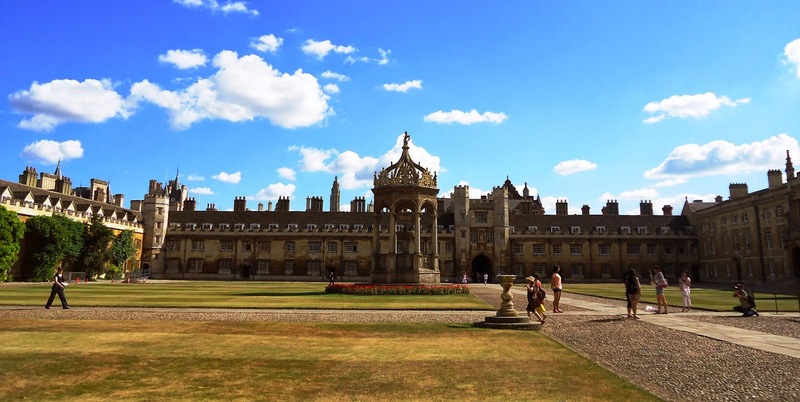 He returned to Cambridge and began asking about becoming a British or Irish citizen. Con Drury graduated in medicine in 1939, and worked for a few months as a GP in the Rhondda Valley in Wales. When World War II broke out, he received an emergency commission in the Royal Army Medical Corps, and was sent to Egypt. Later, he received a D-Day posting to France. After demobilisation, Drury worked in a hospital in Taunton, Somerset. 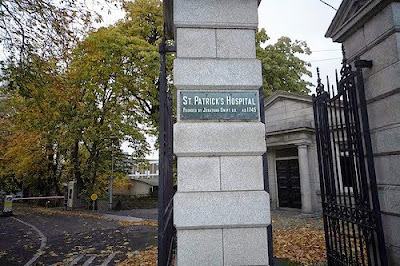 But in 1947 he returned to Dublin as the Resident Psychiatrist in Saint Patrick’s Hospital (“Swift’s Hospital”) under Professor Norman Moore. Wittgenstein visited Con in Dublin that August, and when he returned to Cambridge he resigned his professorship, planning to move to Dublin. He arrived back in Dublin in November, and stayed at Ross’s Hotel, now the Ashling Hotel in Parkgate Street, until 9 December, when he moved to Kilpatrick House in Red Cross, Co Wicklow, as a guest of the Kingston family. At first, Wittgenstein enjoyed life in the countryside, between the Wicklow Mountains and Brittas Bay. But by early 1948 he was complaining of indigestion, then “nervous instability,” “terrible depressions” and a bad ’flu. He could not work and probably had what we now call a nervous breakdown, and he was seen regularly at Saint Patrick’s by Dr Moore. After spending Easter 1948 with the Kingstons, Wittgenstein moved to the Drury cottage at Killary Harbour, where he worked hard and had few visitors. He was back in Dublin for a few days that August, and then returned to Cambridge to complete his Remarks on the Philosophy of Psychology, although it was not published until 1980. 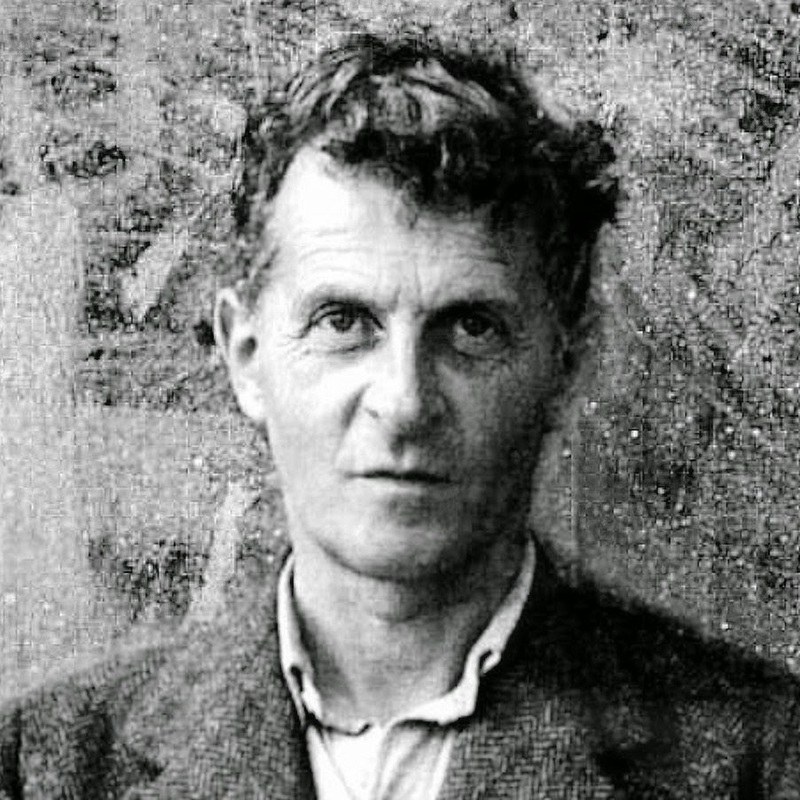 Wittgenstein returned to Dublin later that year, but feared spending winter in Connemara and again booked into Ross’s Hotel. It was a short walk to Saint Patrick’s Hospital, and the Cambridge philosopher and Dublin psychiatrist met almost daily, strolling in the Phoenix Park and the Zoo, or visiting the Botanic Gardens. Wittgenstein also socialised with Drury’s colleagues, occasionally dining with them at the Royal Irish Yacht Club in Dun Laoghaire. Drury was soon called back to Wittgenstein’s deathbed in Cambridge. He was unconscious, and Drury arranged for four former students in the room to pray the Office. Father Conrad Pepler, the Dominican Prior of Spode House, pronounced absolution shortly before Wittgenstein died on 28 April 1951. 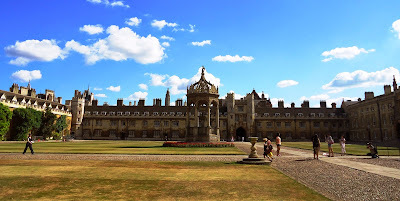 He was buried in the Roman Catholic cemetery in Cambridge, and is commemorated in a plaque in the Chapel in Trinity College Cambridge, where he had been a don. Meanwhile, Drury continued to work at Saint Patrick’s and its nursing home, Saint Edmundsbury’s, in Lucan. The Drury family, with their sons Luke and Paul, lived in the doctor’s residence at Saint Edmundsbury’s, and were regular parishioners in Saint Andrew’s, Lucan. After Con retired in 1969, the family lived at 32 Ailesbury Lawn, off Ballinteer Road. He died on Christmas Day 1976. Paul Drury recalls his father remained a man “of deep faith in later life – but he disliked the intimacy of parish life.” While he lived in Dundrum, he attended Christ Church Cathedral on Sunday mornings. Archbishop Donald Caird once described him as “an exceptionally devout communicant.” He loved organ music and invariably would stay to listen to the organ voluntary. “He preferred Christ Church to Saint Patrick’s because it was more intimate and he disapproved of the regimental flags,” says Paul Drury. In 1988, a plaque was unveiled at the Ashling Hotel recalling Wittgenstein’s stay at Ross’s Hotel. In 1993, President Mary Robinson unveiled a plaque at the Drury holiday cottage, now Killary Harbour Youth Hostel. The Austrian Embassy erected a plaque at Kilpatrick House in 2001 to mark the 50th anniversary of Wittgenstein’s death. Canon Patrick Comerford lectures at the Church of Ireland Theological Institute. This essays and these photographs were first published in the February 2015 editions of the ‘Church Review’ (Dublin and Glendalough) and the ‘Diocesan Magazine’ (Cashel, Ferns and Ossory).